Good morning! 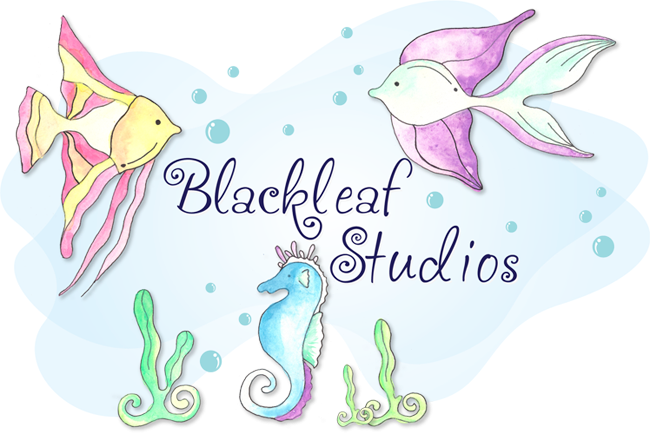 Today is Freebie Friday at Blackleaf Studios! Whoo hooo. 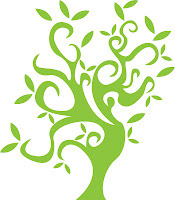 Your freebie today is the "Go Green" tree. 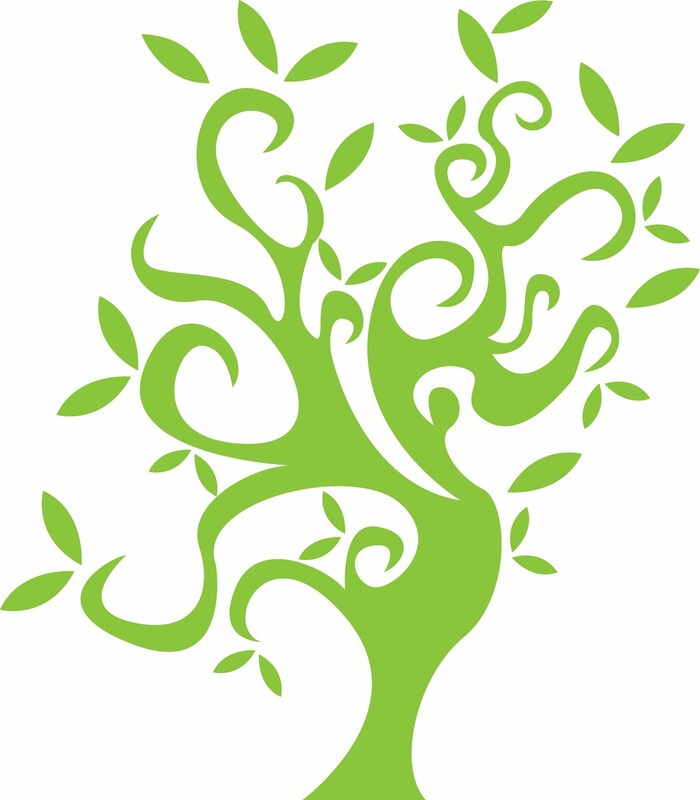 I just lovey this fun and whimsical tree. 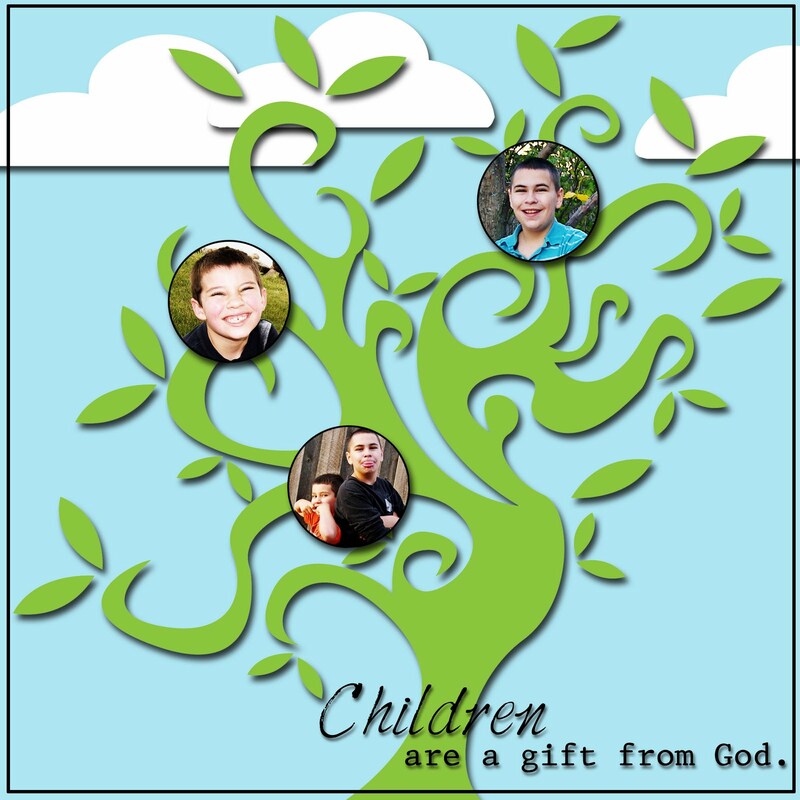 I added 3 circles as clipping masks and clipped in my kiddo-s, added some shadows and outlines along with the text "Children are a gift from God." I also added a few clouds. So what do you think? Please right click the image and save to your computer. Enjoy the file and please share with us your creations, we'd love to see them. The grandparents will just love this too. You might add...Thanks be to God! This is adorable. I love your take on the freebie. 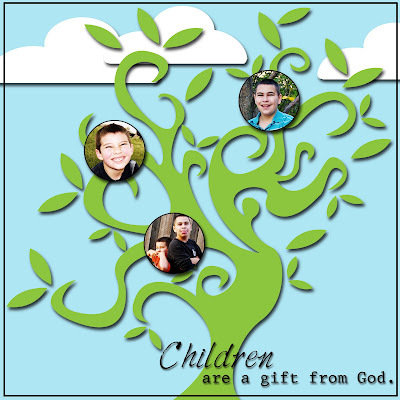 Very cute and a great gift for the grandparents!